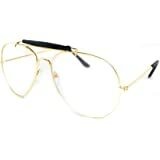 Do you need stylish and comfortable reading glasses? Look no further than the Calabria 1106! These glasses have been international best-sellers for years and its obvious why! 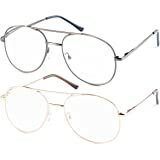 They are available in two great colors (Light Gold & Gunmetal) that are sure to suit any wearer. These can be used indoors and outdoors, every day or for occasional reading usage. The arms are made with spring-hinges for the upmost comfort. 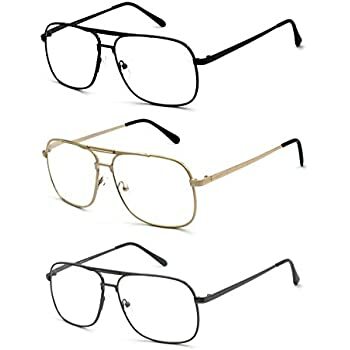 For men or women, young and old, these would be a great accessory for anyone in the market for the perfect pair of reading glasses. Get yours today! Spring hinged design provides extra comfort and versatility. 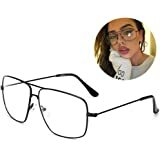 These glasses feature nose pads that will stay secure and comfortable on your face. 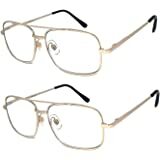 These glasses come in 2 great colors: Light Gold and Gunmetal. 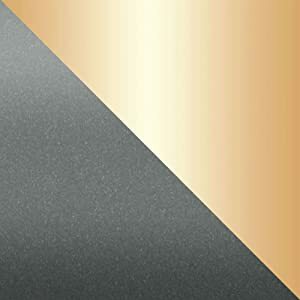 These shiny metal colors are sure to compliment anyone who wears them! These lenses, available in powers +1.00 - +4.00, offer crisp lens clarity for the best optical experience. 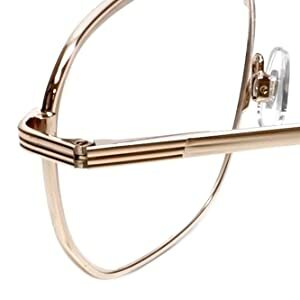 Tired of crappy reading glasses you get at the drugstore or Walmart? Heh, what do you expect when you get 3 for $10. 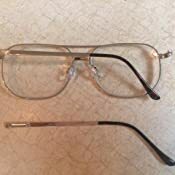 If you are like me, you have a ton of reading glasses lying around, most in various states of disrepair. Well, at least you can find them, right Do yourself a favor and throw the junk away and try these. The glass is good, they fit well, and they are good quality. After using these I am having a hard time tolerating the cheap junk with plastic lenses. Just bought another three pair. 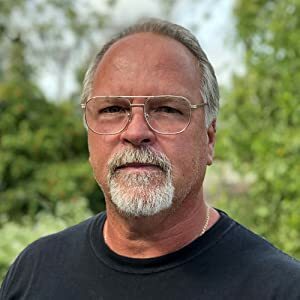 I ordered quite a few pairs from before I could find a pair that fit me properly.. as I've a big ol' head and all the other reading glasses seemed so small.. I like the oversized look. 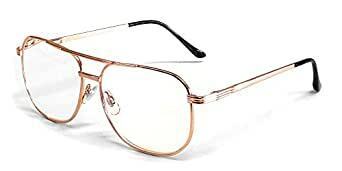 These fit great and feel really good on my face and give me that 90' vibe I was reaching for. Great reading glasses! 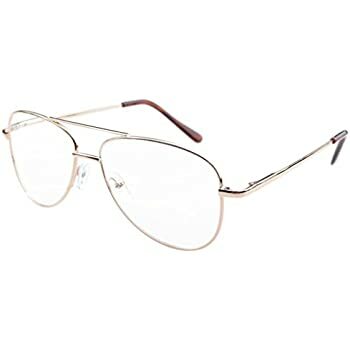 Being hard on glasses, these only last me on average 2-3 months per pair. 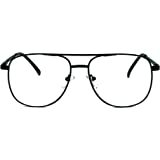 Used to get similar readers locally for a reasonable price. Now the price has both shot up, and the size of the lenses keep getting smaller. 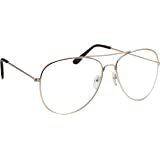 These aviators hold up fairly well for the abuse they get, and are very good when new, and good size lenses for me. Cannot find a better price for what I get, and have bought several pairs a few times now so I always have a replacement set in stock. Tried a real high quality pair once, and they made it about a month until one day I forgot I had them in my back pocket. Tried the glass case route as well, but all it takes it one mistake. Now I am sold on cheap. I keep a brand new pair right by the desk, and the next older pair for carrying around. If you cannot read without glasses, it is the only way to go. 1.0 out of 5 starsAbsolute JUNK! Broke immediately. Absolute JUNK!! Got these things out of the package and when I opened them up to try them on the right side broke right off at the pivot point. Considering the price I determined it wasn't worth my time and money to send them back because I'd end up with more cost in the return than the item cost to begin with. 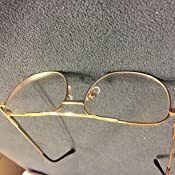 The ones I bought were the gold frames. Besides immediately breaking, they seem to be cheaply made. I would STRONGLY suggest not buying these things. All you are doing is throwing money away. These readers are just plain odd. I ordered the 3.0 since 2.5 wasn't an option. The glasses are very large and the lenses are quite thick. The biggest problem is that they are unusable to read with, the view is very distorted and looking at an iPad or computer monitor it appears the screen is curved and the edges completely out of focus, almost like trying to use a magnifying glass to read with. I was hoping to find something better than the 3 for $9.99 at the local drugstore but these are definitely not what I was looking for. 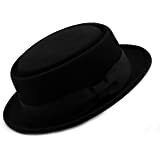 I have to wonder if the five star reviewers even tried them on. 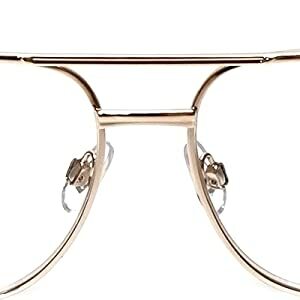 I was impressed by the quality of these glasses. 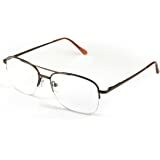 They are very sturdy, even better than some prescription glasses I have encountered. The only negative, they are a bit heavy on the bridge of my nose, but with proper adjustment are tolerable. All in all, a good purchase. 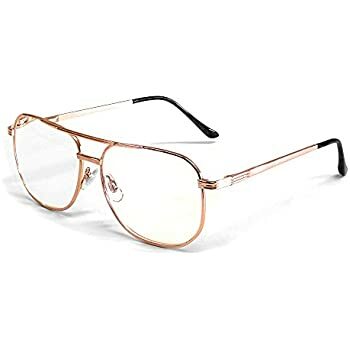 I got these for practical use, and because this style screams "old weird guy." Friends who try them on agree they work great, and they transform each of them into a certain look. A tall friend with strong features looks like a high school physics teacher. 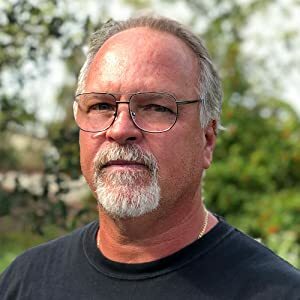 A shorter guy with a balding hairline looks like someone you wouldn't let near your children. This model - brand has worked best for me. I've tried others from online purchases, but this has been the most flexible and strong. This includes the times when I fall asleep in bed reading, and in the morning finding the glasses laying anywhere, including under me! I've gone on to purchase a total of 3 of these same ones, so I have a pair handy in several places of the house.